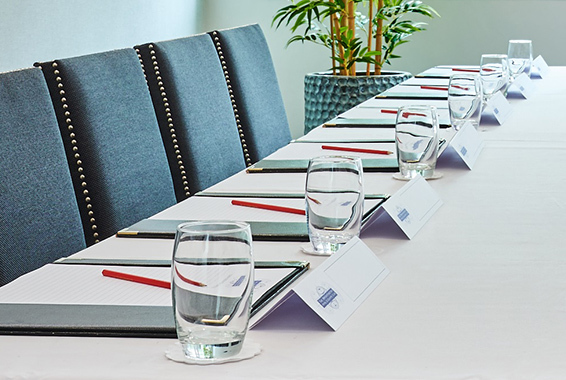 The Opal Suite offers the very best of boardroom facilities. 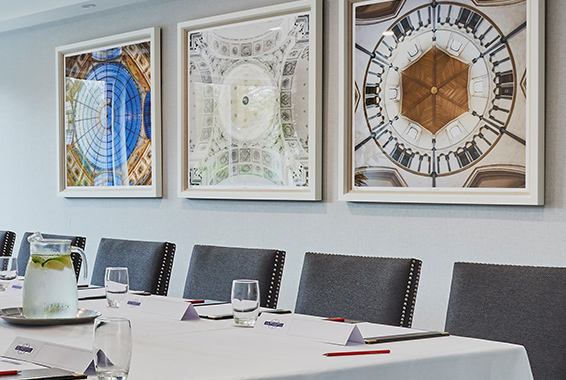 With both exceptional state of the art mood lighting technology, electronic black out and screen system, The Opal Suite is a very sophisticated offering for executive board meetings. 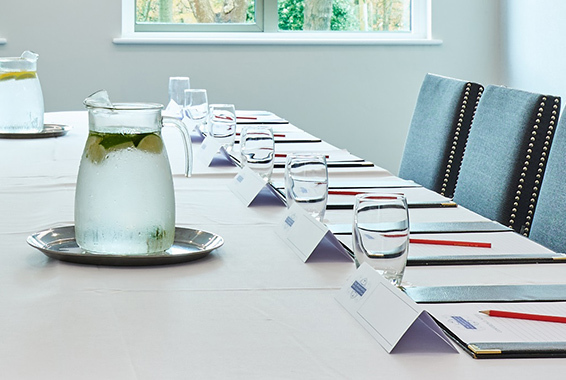 Offering both natural daylight and air conditioning, this room is the perfect setting for luxury corporate conferencing. Take your refreshments in either your room or in Blazers delegate lounge. An extensive 2 course lunch is served in the elegant Blazers restaurant or alternatively chose a light working lunch, served to your meeting room.